I am both a Ironman Certified Coach and an athlete. 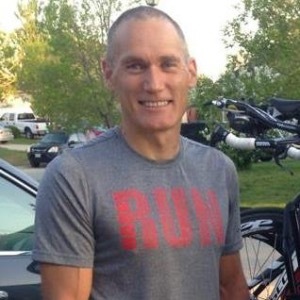 As an athlete, I have completed numerous full Ironman races around the world, and many 70.3 races. I have qualified for the Ironman 70.3 World Championships twice. It is because of my positive experiences with my past coaches that I wanted to become a coach myself. While triathlon is a sport that we complete as an individual, triathlon is hardly an individual sport. Coaches, family, and friends all contribute to the success of the triathlete. As an athlete-centric coach, I like to get to know my athletes before we develop a training plan together. Whether it is in person or virtually, I like to get to know the athlete's goals, what their lifestyle and family life looks like, time commitments, and some background on their interest and experience in the sport. Another key element that I like to discuss with potential athletes are what are their expectation from me as their coach, and what are their expectations from themselves. Coaching is not a one-way process. Success. Coach Doug Hahn has been notified of your message.